Deals on a Super Mario chess game, succulent plants, and skull shot glasses — plus Prime Day lead-up deals and more! 1. $75 off a Kindle Voyage Essentials Bundle for Prime Members. If you don't have a Prime account, sign up here. Get it for $204.97 ($75 off the list price). 2. 41% off Super Mario chess. Get it for $29.74 ($20.25 off the list price). 3. Up to 35% off Prime Pantry with coupons on select everyday food and household items for Prime members. 4. 23% off a travel water bottle. Get it for $19.95 ($6 off the list price). 5. $40 off a refurbished Tap. Get it for $69.99 ($40 off the list price). 6. 52% off a bathing suit set. Get it for $23.99 ($26 off the list price). 7. Up to 40% off Kindle Unlimited subscriptions for Prime members. Get a 6-month membership for $44.95 (25% off the list price). Get a 12-month membership for $80.32 (33% off the list price). Get a 24-month membership for $143.86 (40% off the list price). 8. 30% off a 15-pound kettlebell. Get it for $28.03 ($11.95 off the list price). 9. $50 off a Kindle Paperwhite Essentials Bundle for Prime Members. Get it for $129.97 ($50 off the list price). 10. 55% off kitchen shears. Get them for $9.99 ($12 off the list price). 11. 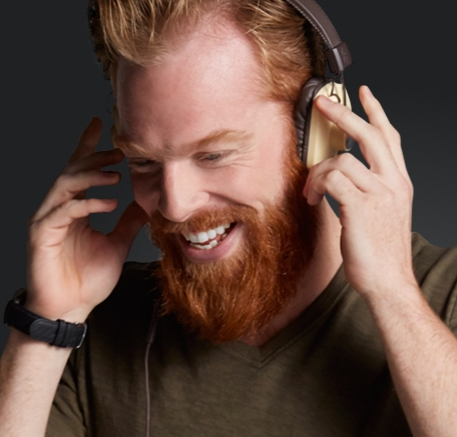 Get your first four months of Amazon Music Unlimited for 99 cents. 12. 40% off a set of artificial succulent plants. Get them for $21 ($13.99 off the list price). 13. $45 off a Kindle Essentials Bundle for Prime Members. Get it for $84.97 ($45 off the list price). 14. 64% off a set of skull shot glasses. 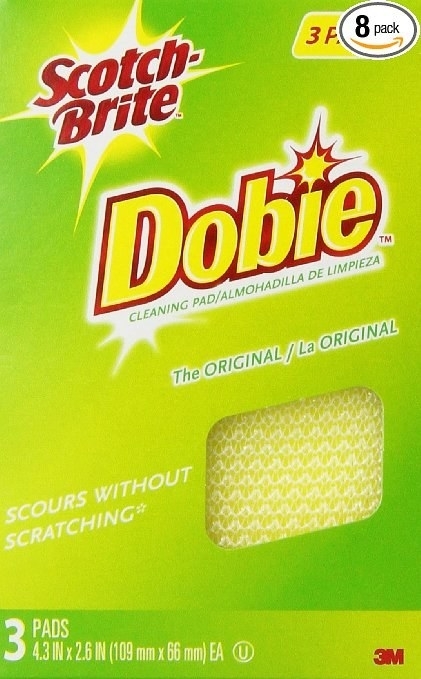 Get them for $6.43 ($11.42 off the list price). 15. 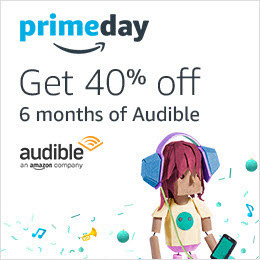 40% off the first six months of an Audible subscription. 16. 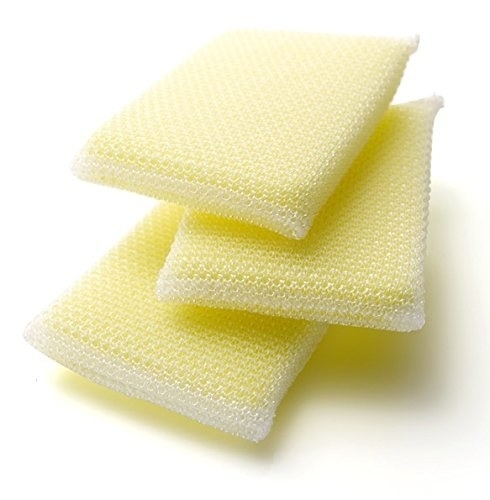 34% off a pack of all-purpose cleaning pads. Get them for $18 ($9.43 off the list price). 17. Get $10 to spend by Prime Day when you stream Prime video on your TV for the first time. Get your $10 credit here. 18. 50% off a women's shirt. Get it for $14.99 ($15 off the list price). 19. Get exclusive Prime member-only deals on Alcatel, BLU, Moto, and Nokia phones. Get the phone deals here. 20. Purchase select Ray-Ban Sunglasses and get a $20 Amazon credit. Get the Ray-Ban sunglasses here. 21. 44% off a lace dress. Get it for $19.99 ($16 off the list price). 22. Up to 83% off on select video rentals and purchases for Prime Video members. If you don't have a Prime Video account, sign up here. Get the video rental and purchase deals here. Don’t have a Prime membership? Go here to sign up before Prime Day, July 11, so you don’t miss any deals!